"You don't do it enough to use someone you can't trust!" Firefighter Roofing is a family owned and operated business. 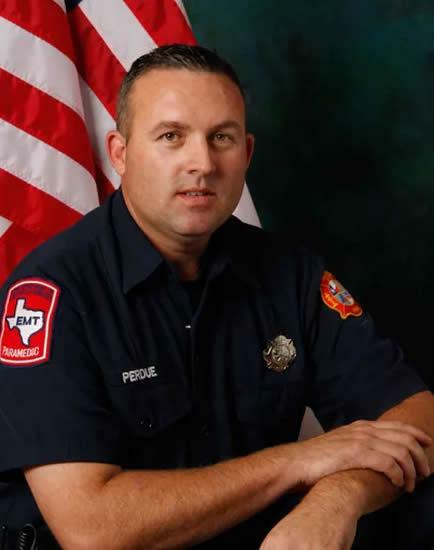 Owner Philip Perdue has been a firefighter in the DFW area for over 15 years, and he started the business on the concept of wanting to provide a service to people doing things the right way. Firefighter Roofing is a business that people can trust, our clients are friends and we pride ourselves on the concept of having morals from the olden days. We are a part of the community and we treat everyone with the highest level of respect, honesty, and appreciation. We believe running a business isn't all about the money, but the connection we have with our customers and a job well done. We aren't just another roofing company, we are your go-to helping hand from down the street. or business a roof system that will protect it from the crazy weather we experience locally.